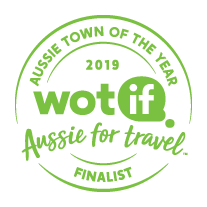 We’ve crunched the numbers, looking at pricing, demand and all-round awesomeness, and it’s official – Bendigo, VIC, is a Finalist in Wotif’s Aussie Town of the Year Awards 2019. The Aussie Town of the Year Awards recognise top Aussie destinations that offer travellers great value for money, fantastic experiences and excellent accommodation options. With its art galleries and gold mines (underground mine adventure tours are available to take you under the city), it’s obvious why Bendigo was a top pick for the top ten. Thinking of travelling to Bendigo? 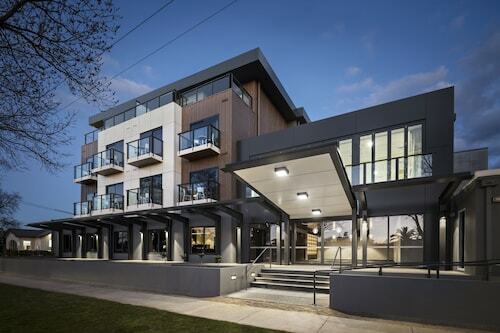 With our Bendigo accommodation below you are guaranteed to be spoilt for choice. Holiday parks, heritage cottages, elegant B&B’s, vineyard estates, we have a lot to offer you and so does Bendigo. Bendigo is a graceful Victorian gold rush town and is a showpiece of elaborate ‘boom town’ architecture. It is impossible to ignore the elegant construction which acts as a constant reminder of the exciting role that this town played in Victorian’s golden past. As you wander down Bendigo’s wide streets, lined with Victorian buildings, it is easy to see why Bendigo has become a regional hub for art and culture. Our Bendigo accommodation is the perfect base for your cultural excursions and the town itself may even form part of your experience. Take a tour of the Bendigo Art Gallery, Victoria’s largest regional gallery. Here you will find one of the finest collections of European and Australian paintings and decorative art in Australia. The gallery is work of art itself and was founded in 1887. If are looking to get a little more hands on, Bendigo is home to Australia’s oldest working pottery, the aptly named Bendigo Pottery. The centre boasts heritage kilns, pottery sales and a museum, as well as potter's demonstrations and clay play activities. What goes best with art and culture? 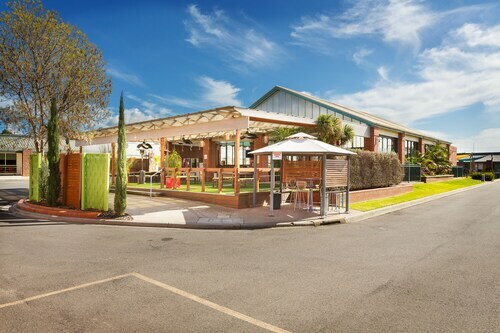 Food and wine of course, stop in to Balgownie Estate for a look at the districts only wine museum. No journey to the Goldfields of Victorian and Bendigo is complete without taking a peek at the town’s gold rush past. At the Central Deborah Gold Mine visitors have the opportunity to go deep underground and descend the equivalent of a 30 story building. From this depth you can explore the main vertical mine shaft and a get an unparallel and distinctly subterranean experience. 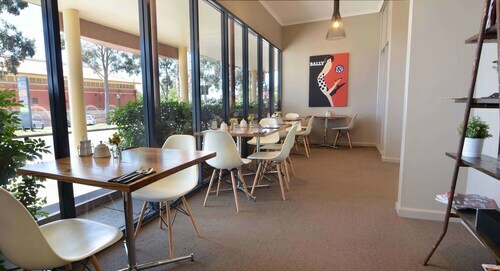 Whether your passion is painting and pottery or rocks and red wine, our Bendigo accommodation below is the only accommodation choice you will need to make. How Much is a Hotel Room in Bendigo? Hotels in Bendigo start at AU$90 per night. Prices and availability subject to change. Additional terms may apply. Enjoyed the spacious accommodation. But it was a warm evening and, while we appreciated the efficient air conditioning, we would have welcomed the opportunity to open a window or the door to the balcony to have some fresh air during the night.